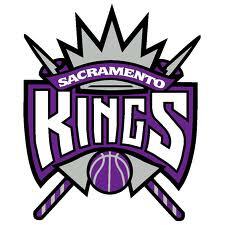 Sacramento Kings are an American professional Basketball team competing in the Western Conference Pacific Division of the NBA. The Kings were founded in 1923 and play their home games at Golden 1 Center. Sacramento Kings have won one NBA Championship and one Conference title. The Kings were earlier known as the Rochester Royals and the Royals won their first and only NBA Championship and Conference title in 1951. Some of the prominent players to have played for the Sacramento Kings include Chris Webber, Oscar Robertson, Jack Twyman etc.